Battersea Sports Centre is a well-used and well-loved place. It is used by a whole variety of people of all ages and abilities. The council’s own equalities impact assessment shows that those most affected by its closure will be the disabled, ethnic minority groups and those under 19. It is in the ward with the most deprivation, the worst health statistics and the most obesity. 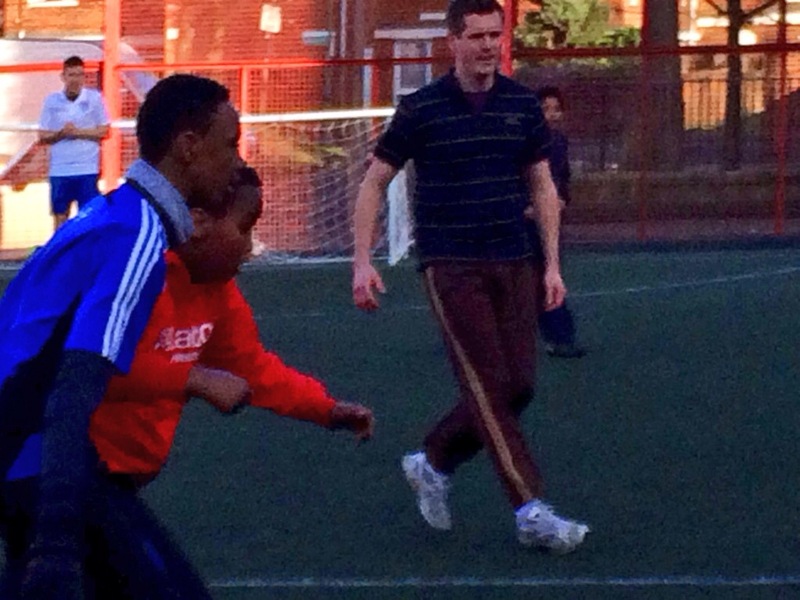 The Battersea Sports Centre also is used by several schools and one local primary uses it for all its KS2 PE. The logistics of asking a school to take its pupils elsewhere has implications on timetabling, missing of other lessons and cost. The Governors wrote to councillors with their concerns. We are told now that the Sports Centre needs to close to provide a site for housing to decant residents from the Winstanley and York Road estates, as part of the regeneration there. The first we three local councillors knew of this was after Christmas, though we have attended numerous meetings and consultations over the last two years on the regeneration project. Decant sites discussed – but Battersea Sports Centre never mentioned and we were never consulted about the impact on the ward. I am pleased to see in the latest statements that we will have new leisure facilities, which include a swimming pool, on the regeneration site. Unfortunately it will be years before it is complete and ready for use and residents will have not have the range of facilities they have now during that time. I know that different facilities have been mentioned, such as the proposed football pitch on Falcon Park and the new facilities at Caius House, but they do not cover the range needed. The football pitch will not be full-sized and many other sports and activities will not be catered for – for example volley ball. Regeneration is not just about housing and buildings, but about people and communities. We need to strengthen communities and we should have happy active residents. I am pleased to be part of the work we have done on the regeneration on the York Road and Winstanley estates, but we can’t make one area of residents pay the price for another’s regeneration. 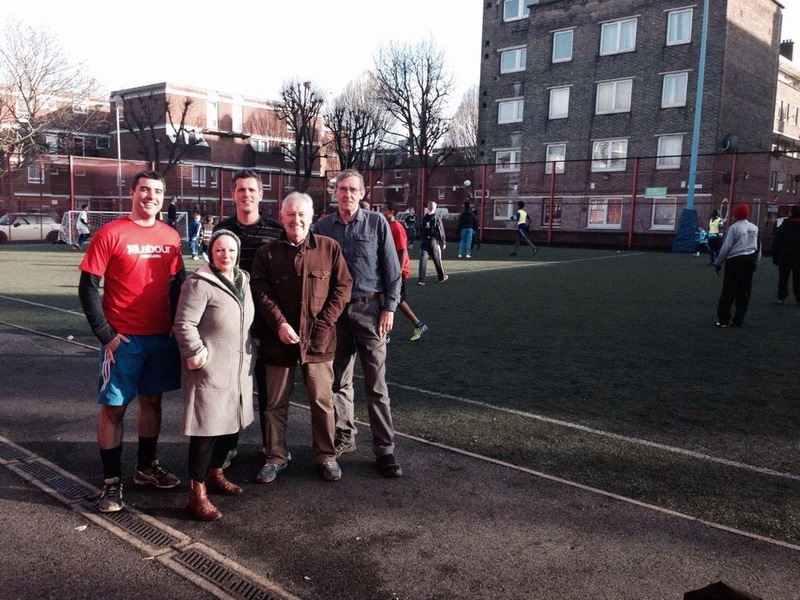 The side of the ward where the Battersea Sports Centre is situated has no other community facilities. It is the area with few, if any, community groups and volunteers, including residents groups. Even the Big Local SW11 group, of which I am one of the two Vice Chairs, has found it a difficult area to engage with, other than through some activities at the Sports Centre. We want to see a regeneration in all senses, better housing, better facilities and strong community, but not at the expense of residents in another part of the ward, which has no other facilities at all if this closes. In fact we need to work hard to get more community participation in that area, not less. 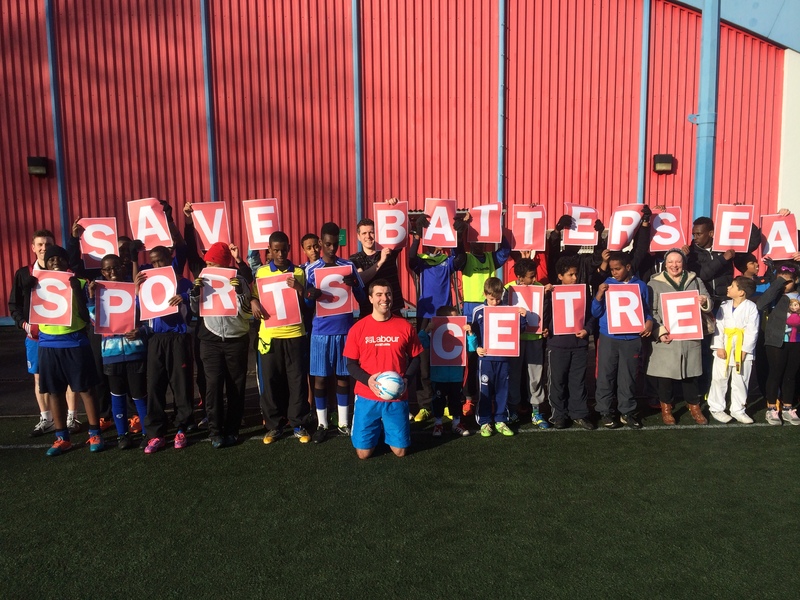 If Battersea Sports Centre closes there could be a knock on effect on crime in the area. 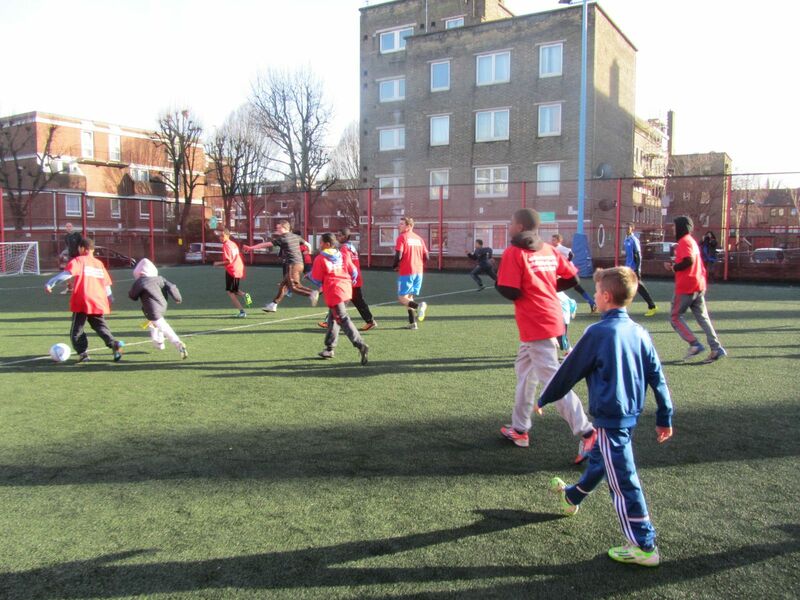 It was mentioned at the last Latchmere Police Safer Neighbourhood Team meeting that crime was going down at that end of the ward and young people used the Centre – both before and after hours – having a kick about on the outside pitch. But we were told that is there was nowhere to go then there could be more young people hanging about in the stairwells in the blocks on Maysoule Road and causing problems. We should be doing our best for both sets of residents and we shouldn’t get rid of facilities, especially years before new ones are available. With the regeneration there will also be several hundred more people living on the estates that need to be catered for. Hundreds of residents have signed a petition to stop the closure. We had deputations and a full public gallery at the Committee meeting. Many disadvantaged groups will be particularly affected by the closure. I would urge that the proposal to close the Sports Centre is stopped and the officers look again at the decant sites for regeneration. This entry was posted in Uncategorized and tagged Battersea Sports Centre, Wendy Speck by Simon Hogg. Bookmark the permalink.